Mike Saunders first used the term "Heavy Metal" in a 1970 Rolling Stone review criticizing Humble Pie's first three albums. 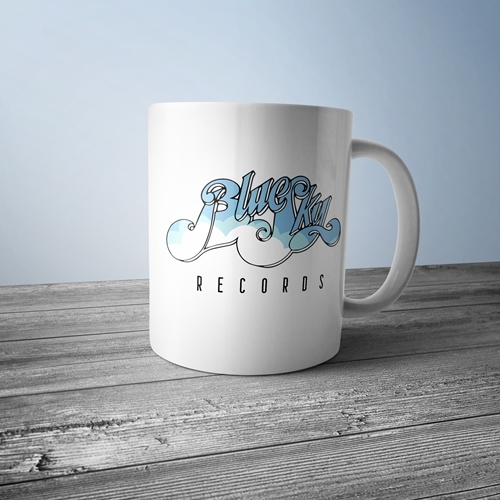 Every sale of this official Blue Sky Records Coffee Mug benefits Johnny Winter's estate. Winter launched his own label Blue Sky Records in 1973 with manager Steve Paul. Blue Sky released a string of critical hits, including Johnny Winter Captured Live and Raisin' Cain. Then in 1977, following the closure of Chess Records, Johnny produced three of Muddy Waters' most celebrated albums: Hard Again, I'm Ready, and King Bee. 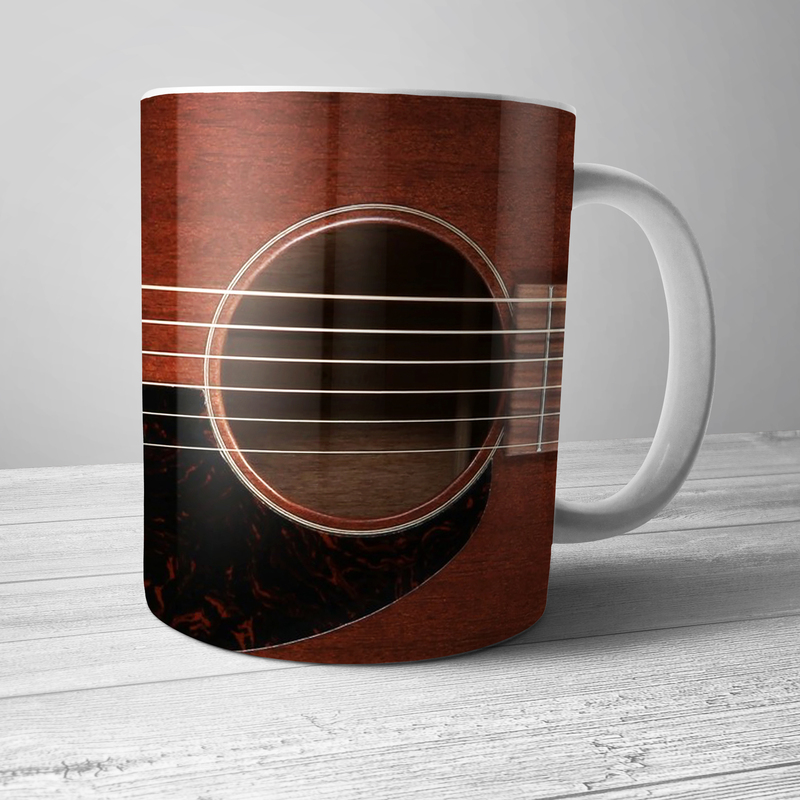 Blue Sky Records designs are printed on BOTH SIDES of this premium 11 ounce Bluescentric Brand ceramic music coffee mug. It is dishwasher and microwave safe.